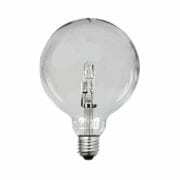 globe LED E14 base 4-Watt Fancy Round Dimmable. 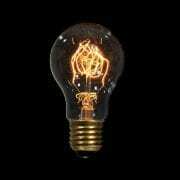 With its warm, pleasant light, the 4-Watt Fancy Round Dimmable LED Filament Light Bulb (E14/Edison Screw Base Configuration) is best used for ambient and general-purpose lighting. 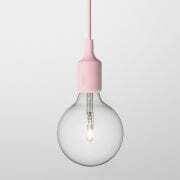 The globe features a blend of Edison’s classic light bulb design, paired with leading-edge LED lighting technology. 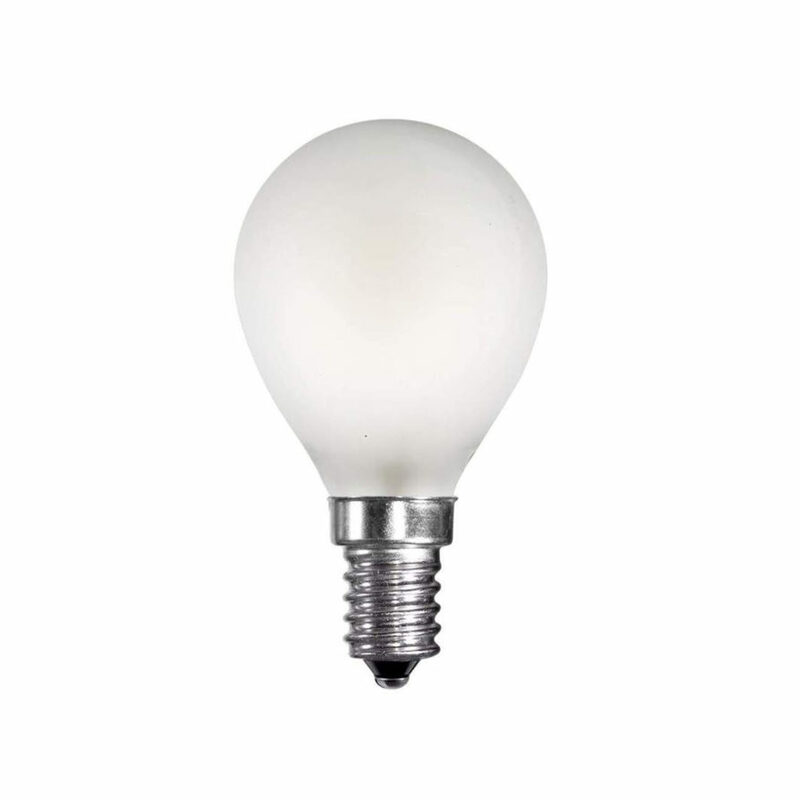 The 4- watt Fancy Round Opal LED (E14/Edison Screw Base Configuration) is compatible with existing E14 fixtures, is dimmable, comes with a lifespan of 25,000 hours, and contains no mercury.